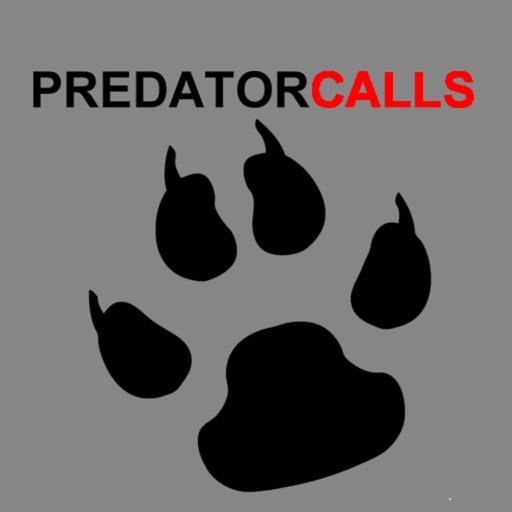 REAL Predator Hunting Calls 40+ HUNTING CALLS! 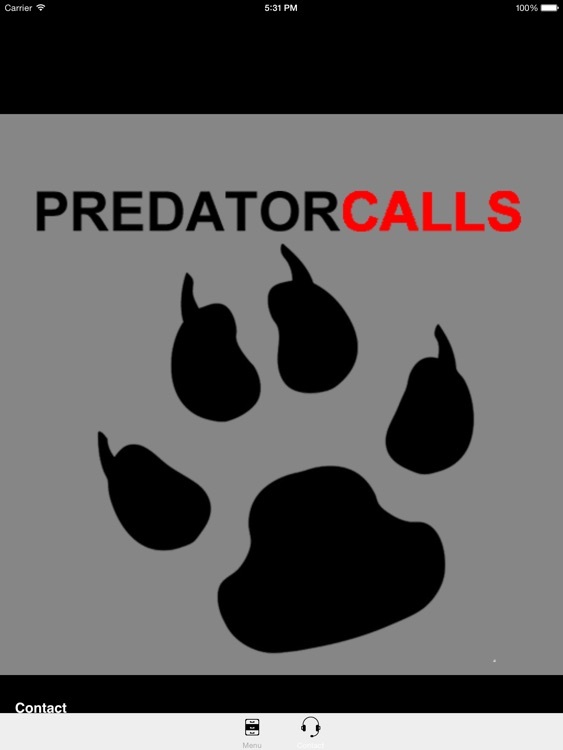 by GuideHunting L. L. C.
REAL Predator Hunting Calls 40+ HUNTING CALLS! 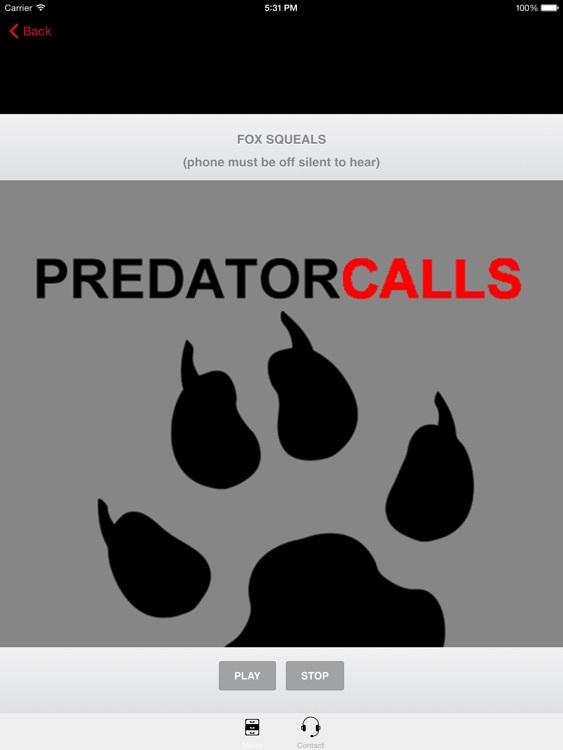 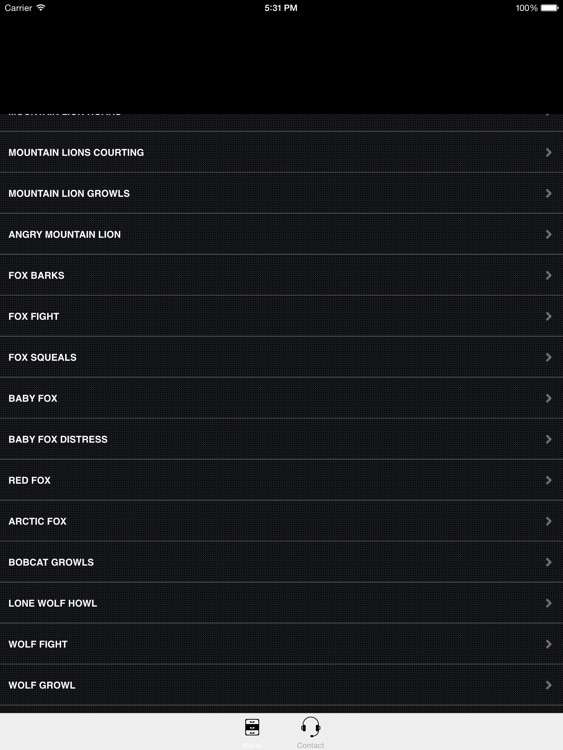 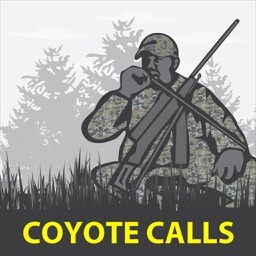 Similar Apps to REAL Predator Hunting Calls 40+ HUNTING CALLS!